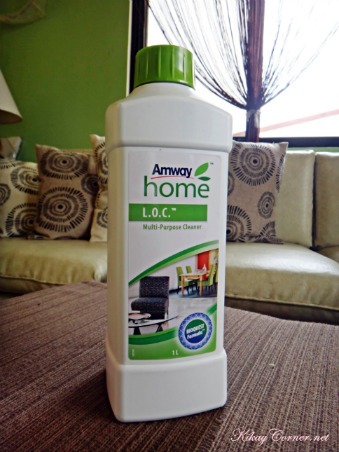 The very first brand that made an impression on me during our first year of marriage was Amway. As a noob in taking care of my own household back in 2001, I was not exactly the most confident since I have gotten used to everything that I need taken cared of before I was married. 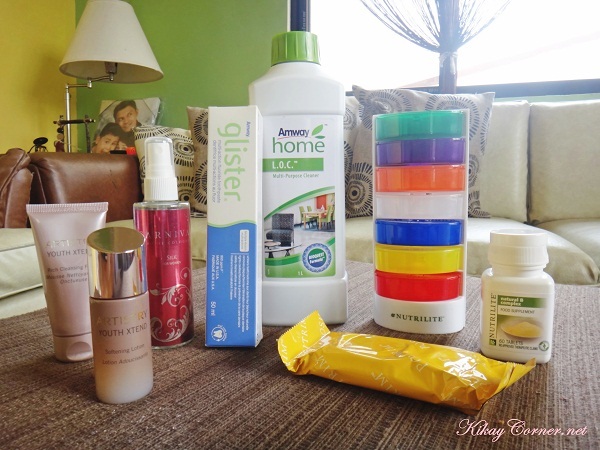 I did find myself experimenting on brands but it was only Amway that I remember to this day that made life fairly easier as a newbie homemaker. True story. As I have recently met with Amway Philippines’ Country Manager, Ms. Leni Olmedo, I have learned that Amway has been around since 1959 and the L.O.C. is one of their pioneering products and has been around since the brand started. In the Philippines alone, Amway has six (6) distributor centers where their more than 60,000 Independent Business Owners can get a hold of their products. 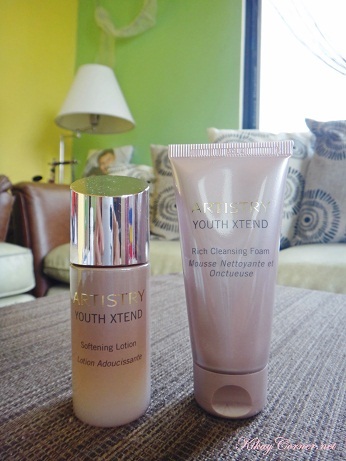 If there is anything I have been curious about Amway, it is their facial skincare and colour cosmetics line, Artistry. Now, I will get to try and jumpstart with these two Artistry products. While we all know that there are hundreds of brands out there, another thing that Amway is proud is their concentration story. It is with pride that they vouch for their products as concentrate on concentration. Meaning, they pack every product in such a way that consumers get the most value for their money. Unlike other readily available commercial products that are high on fillers, water and other extender ingredients. For someone who has been using their multi-purpose home cleaner (which I alternate with my very own formulation of liquid castile soap concoction) for close to 12 years now, I can personally vouch for this. Only a capful makes me 5 full liters of cleaning agent. Can we get more practical than that? Amway makes sure it strictly complies with the Direct Selling Association of the Philippines’ (DSAP) 8 Point Test which differentiates a legit Direct Selling company from those that are otherwise considered as pyramiding scamming ones. Amway Country Manager, Ms. Olmedo belives that direct selling will continue to expand and that Beauty and Personal Care will remain the largest category in direct selling. With our current “Wellness Generation” leaning towards organic and natural products, I personally believe that Amway products has quite an edge especially since the brand has proven its quality over the years.